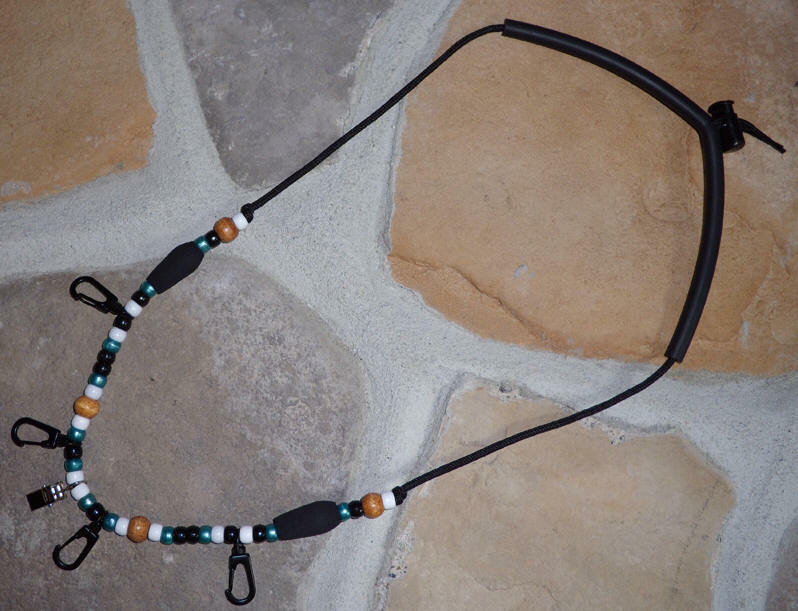 FlyLanyards.com - Custom Fly Fishing Lanyards! 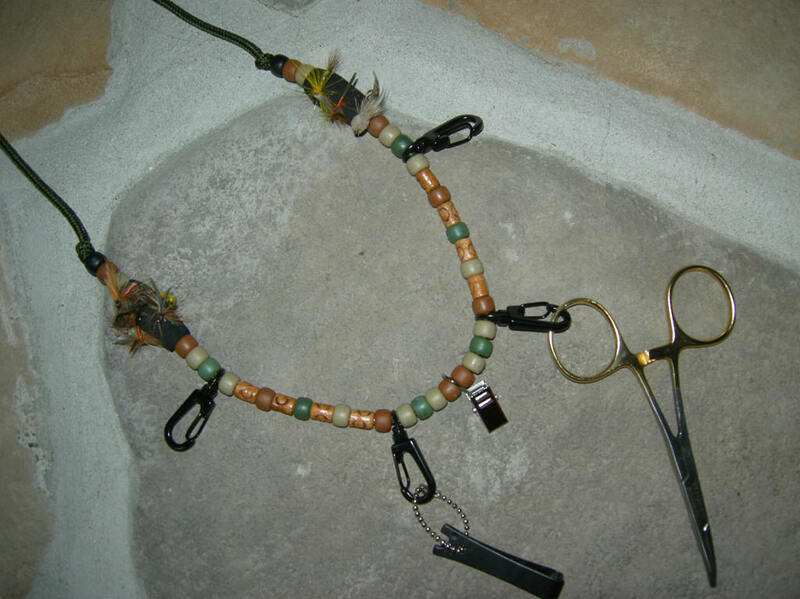 Our handmade fly fishing lanyards are a must-have on the streams. Eliminate that hot vest, stop fumbling in your pockets for nippers or floatant and never drop your fly box in the water again! Our lanyards are hand-crafted with ultra high-quality beads and other parts to ensure a long-lasting relationship with its owner. Easily attach a dozen of your favorite BWOs or other inhabitants from your fly box to the two fly holders built right on your lanyard. The large clips also make it incredibly easy to swap out your tools...even with cold and wet hands! We have even included a clip at the bottom-center of the lanyard to attach to your shirt so it stays where it should. If this isn't enough, show off your personality and look like a superstar on the streams with this practical, yet gorgeous, addition to your fly fishing arsenal!